Our private home base is located in the small town of Loomis, California. 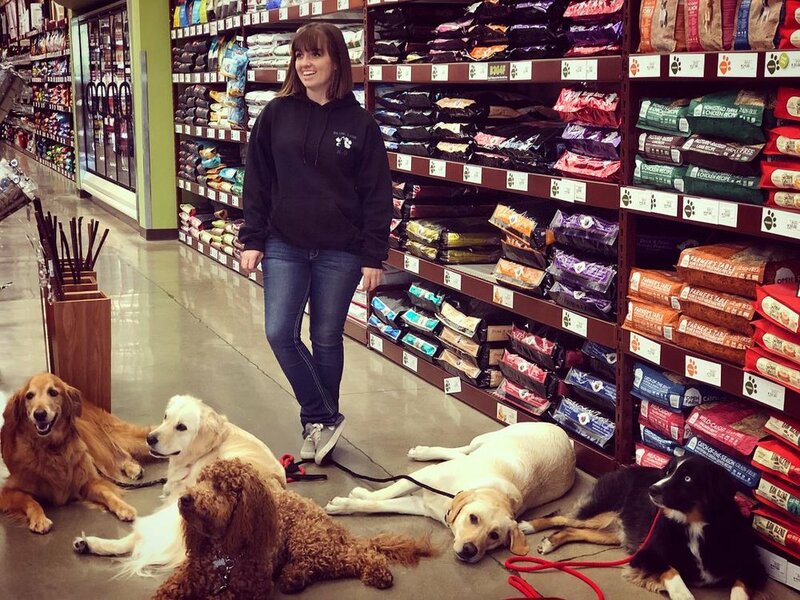 We also do a lot of our training at Pet Food Express, located in the Roseville Fountains behind Whole Foods. I decided to make my passion a real business in 2015. When I’m not actively training with clients I am a Wife and Mom. My husband and I, raise 1 human boy, 6 dogs, 3 cats and a bunny. Living a busy mom life schedule, gives me a extra insight when I am working with families. This business is not source of income, this is a passion that I’ve had since birth that I blossomed into my career. I first started in the horse industry back when I was 12 years old. From then to about age 18, I had a small pet sitting gig in my hometown of Loomis, California. Fast forwarding a few years I had landed a job at a private 20+ foster dog kennel. Little did I know it would lead me to my true passion of working with dogs. 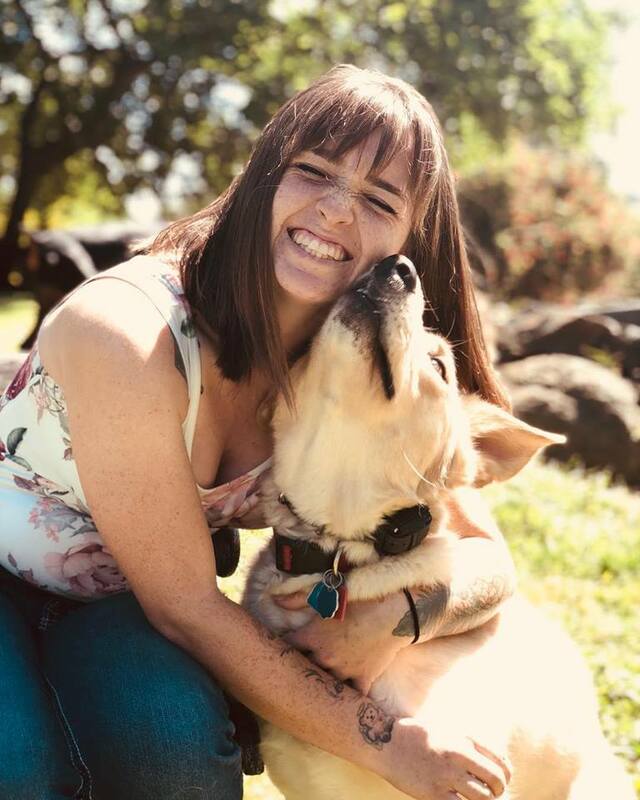 At this job I worked with hundreds of different breeds, behaviors issues and even gained knowledge of medical treatments including whelping puppies. This employment is where I was introduce to the Trainer, Eleza Kerfoot. She taught me the many things I know today and also advance the dog handling skills I already obtained. Dog Trainer education is never over, with that any chance I get I try to learn from all different types of trainers in the industry. I consider myself blessed as a lot of my talent has come natural. -2016- Completed a 4 day workshop on Building Relationships, working dogs on flirt pole. dog reactivity wit Jay Jack in Arizona.